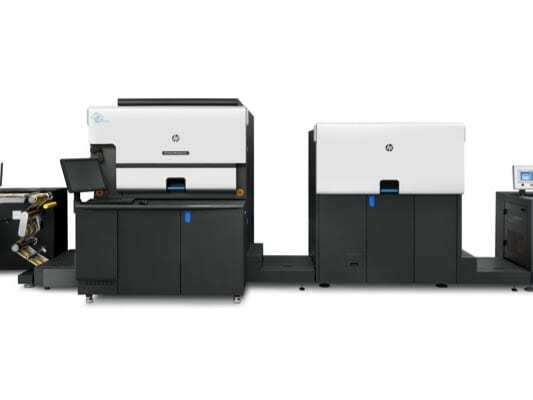 By adding HP Indigo 6900s, Traco Packaging has expanded its capability and versatility in the fast moving on-demand labeling market. Traco Packaging provides both PVC/PET shrink sleeves as well as PS labels to a multitude of industries and markets nationwide. Traco Packaging has increased the standard of satisfaction through its unmatched customer service and print quality, which is inherent through the print technology HP Provides. Traco Packaging strives to be the market leader in customer education in labeling, as the industry continues to pivot towards fast, effective shrink labeling. Traco Packaging can address more unique requests, more applications and support more long sustained orders, while delivering on time and on demand requests. For fast, effective and quality enhanced labeling contact your Traco Packaging representative today at 801.225.8040.